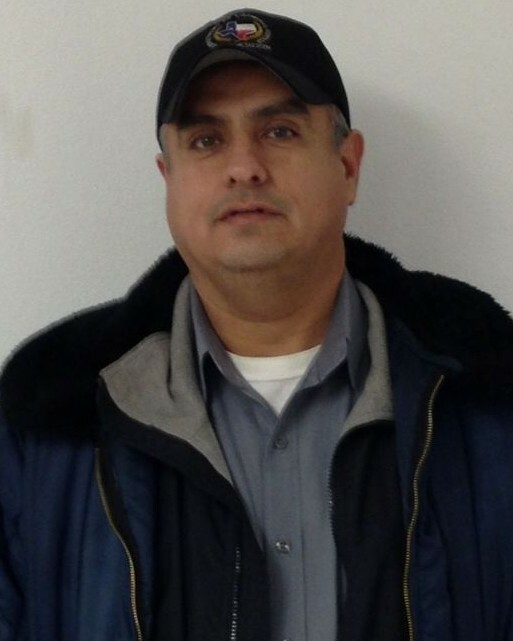 Corrections Officer V Eligio Ruiz Garcia, Jr.
Corrections Officers Eligio Garcia and Christopher Davis were killed in a prison bus crash on I-20 near Penwell, Texas, at approximately 7:30 am. The bus was transporting 10 inmates from a transfer facility in Abilene to the Rogelio Sanchez State Jail in El Paso. The vehicle struck a patch of ice on an overpass, causing it to slide off the highway and down an embankment. The bus then struck a passing train and was dragged along the tracks, breaking apart. Officers Garcia and Davis, along with eight inmates, suffered fatal injuries at the scene. One other officer and four other inmates were transported to hospitals in critical condition. 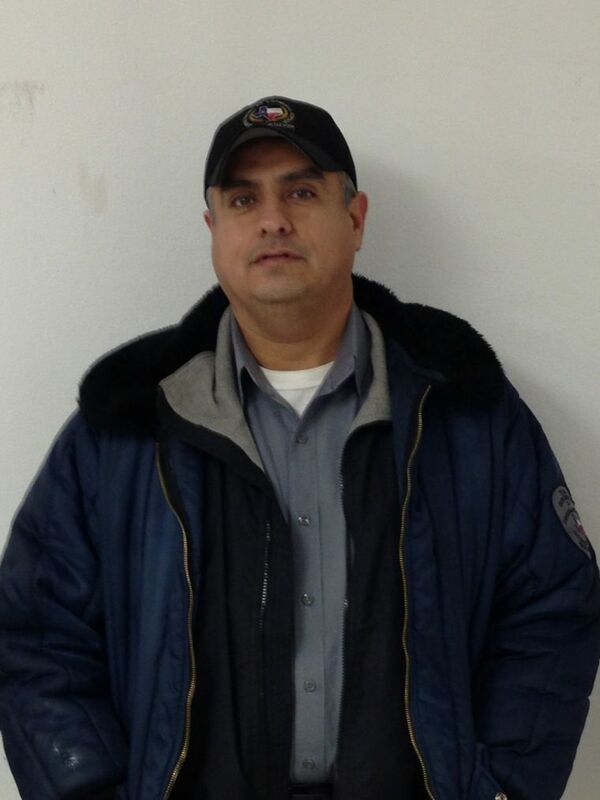 Officer Garcia had served with the Texas Department of Criminal Justice for just under 23 years.